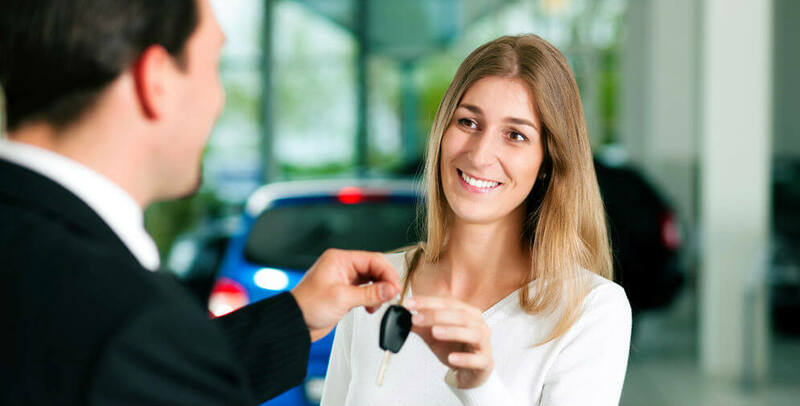 Buying a car, whether new or used, can be a daunting task! While a new car provides up-to-date performance, technologies, and safety features, we at Riverhead Nissan encourage you to consider purchasing a used car – especially one covered by the Nissan Pre-Owned Program – which is sure to fit your needs when it comes to get-up-and go, reliability, and safety! The Nissan Certified Pre-Owned Program at Riverhead Nissan gives you peace of mind when buying a used car. To qualify for the Certified Pre-Owned Program, vehicles must be less than six years old, undergo a comprehensive 167-point Certified Pre-Owned inspection by a Nissan-trained technician, maintain a clean, non-branded title, and have less than 80,000 miles on the odometer. When you make a Certified Pre-Owned Program purchase from Riverhead Nissan, you can be sure that you are getting a dependable and top-quality vehicle that meets our high standards! Think there are no benefits to buying a pre-owned vehicle? Think again! With our Certified Pre-Owned Program, our vehicles are covered by a 7-year/100,000-mile limited warranty. So if something happens to your engine, transmission, or drivetrain – it’s covered. Have a flat tire on the highway? With the 24-hour Emergency Roadside Assistance – it’s covered. You will also have the history of your new-to-you car with a Carfax vehicle history report. Think that buying used just might be for you? Come visit us at Riverhead Nissan in Riverhead, New York, to see our top-notch array of Certified Pre-Owned vehicles!